Great office building has been freshly painted and ready to move in! 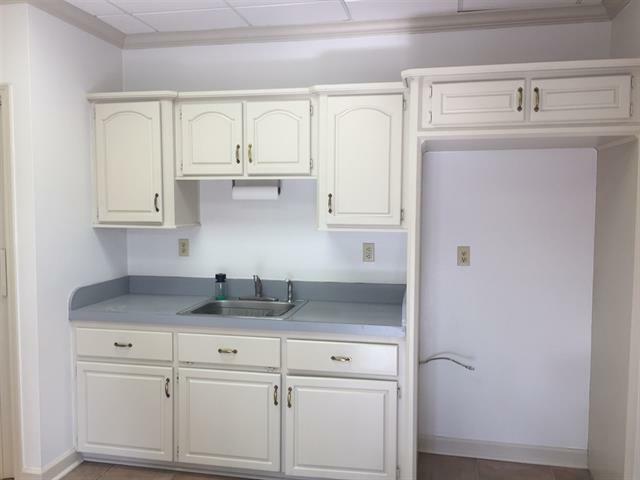 Available for Sale or Lease-MLS#9994378! Building is 3,000 sq. 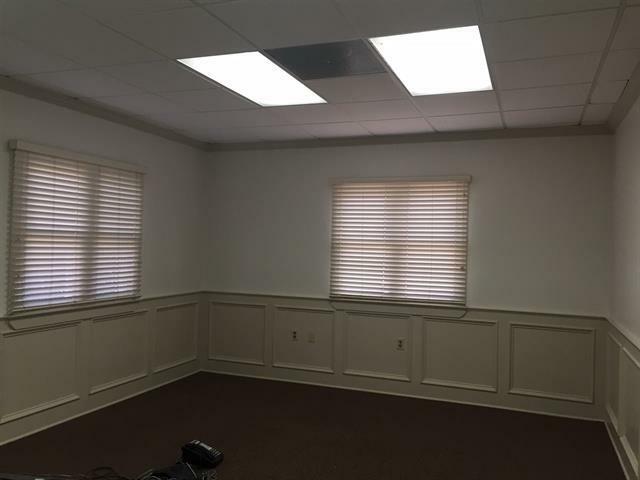 ft. Downstairs is 2,200 sf w/ entry, 4 offices, conference room, copier/storage space, break room, 2 baths. Lease rate $2,000/mo* Upstairs w/approx. 800 sf is available for $800/mo. 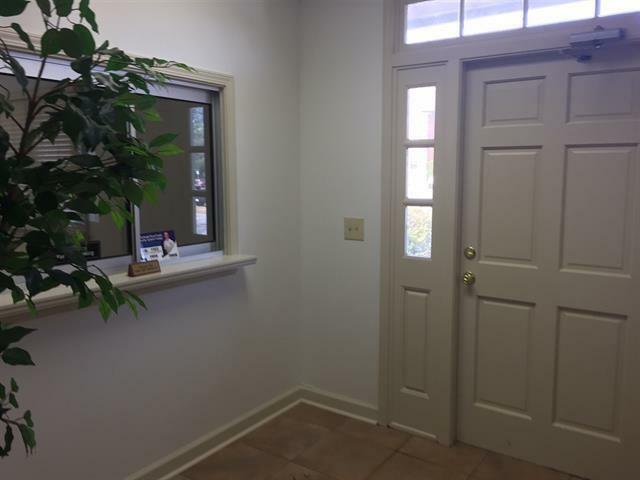 Has sep rear entrance, reception area & 3 offices, 1 bath, Landlord pays utilities. 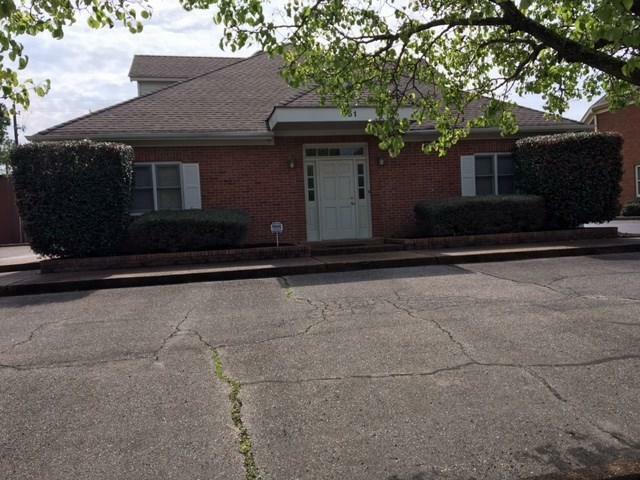 Building is convenient to medical, professional and retail in the heart of Cordova. Listing provided courtesy of Mcwaters & Associates.